What Keeps Us from Flourishing? We all long to live out our faith with daily joy, but so often that joy eludes us. Why is that? More often than we realize, it’s because we’ve absorbed messages that curve us in on ourselves. These messages have even crept into the church, disguised as truth. It’s time we learn to discern teaching that’s toxic from that which is true and pure. 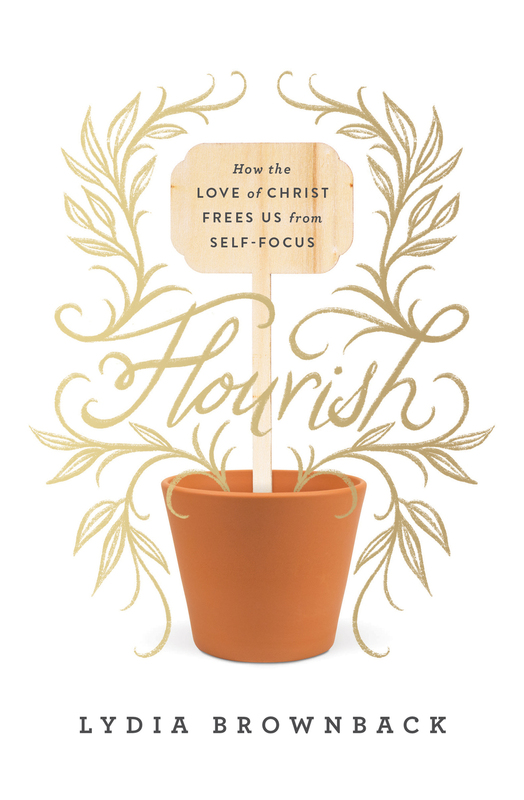 Flourish equips us with tools to identify the lies that come at us about where to find real life. As we dig deep into what God says in his Word, we will learn to discern the worldly influences that threaten to warp our understanding of what it really means to be a Christian, and emerge with a faith that flourishes—full of the abundant life Jesus promises.